This Thursday, August 23rd, the author of Gift-ology and globally recognized guru-of-gift-giving John Ruhlin will be joining me for a webinar at 2pm est to show why your gifting strategy stinks, and how a few simple changes can turn gifting into a referral generating maching. 5. You hate the holidays as a marketer, and holiday gifts and cards are to mostly to blame. 4. It never seemed quite right that your holiday gifts arrived at the same time as everybody else's. 3. 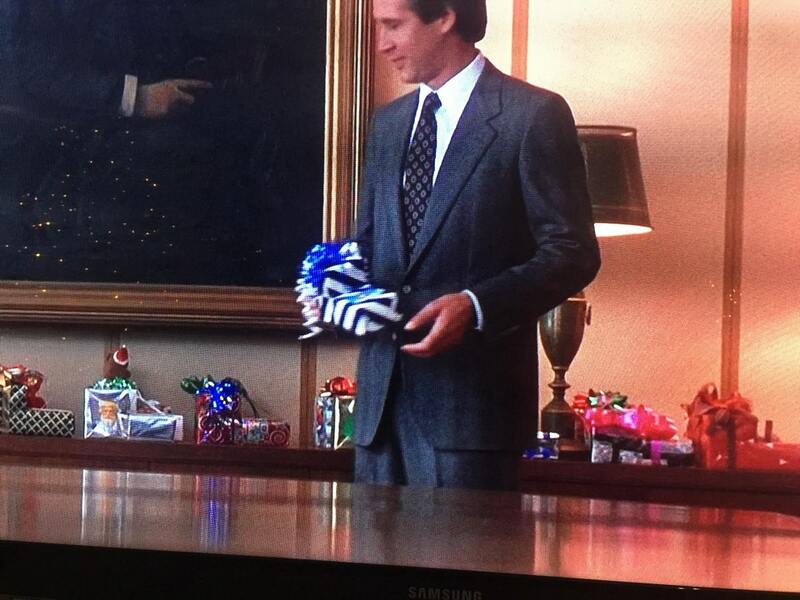 It can be hard to figure out just the right gift. 2. The right gift at the right time can make all the difference. 1. 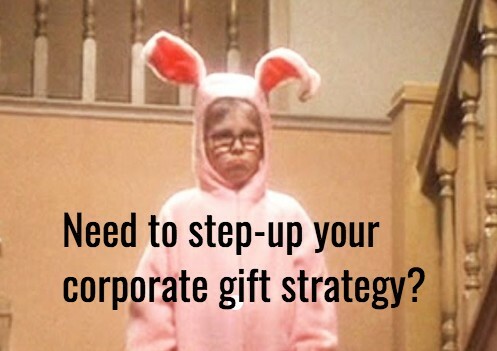 Gift giving should have a clear ROI, and this webinar will give you the strategy to get there. Adrian Dayton is the Founder of ClearView Social, used by over 20,000 professionals to share thought leadership to their individual social networks. Adrian is also the author of two books on social media for professionals and is a regular on the speaking circuit for keynotes and partner retreats.